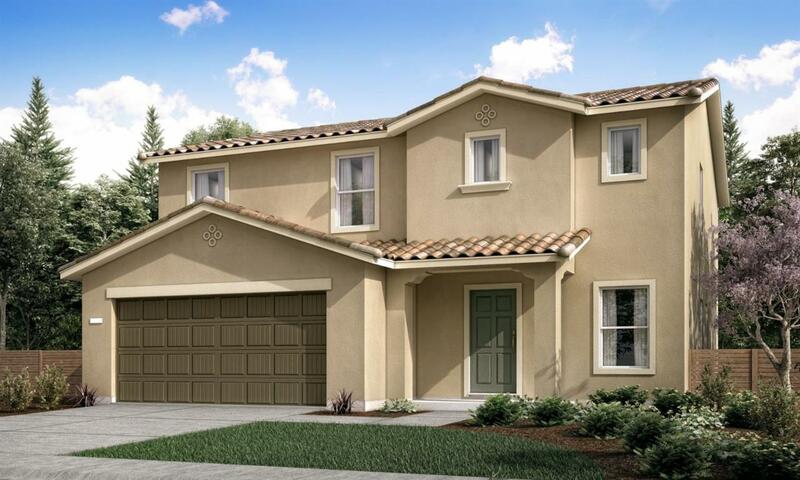 This spacious, BRAND NEW, 2 story home features 5 bedrooms, 3.5 bathrooms, including a downstairs guest suite, and an upstairs loft area, granite countertops in the kitchen, and a home automation system. Don't miss your chance to own this home today! Listing provided courtesy of Mindy Davis of D.R. Horton Ca, Inc..